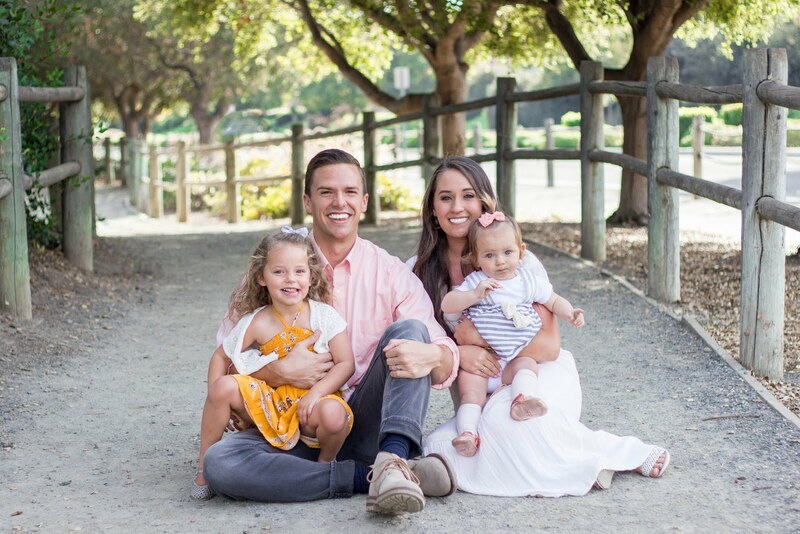 Keeping a Healthy Balance During the Holidays | For the Joy of Life. I may or may not turn into a crazy person around the holidays. There's just so much to do and see, with so little time! I absolutely love this time of year. 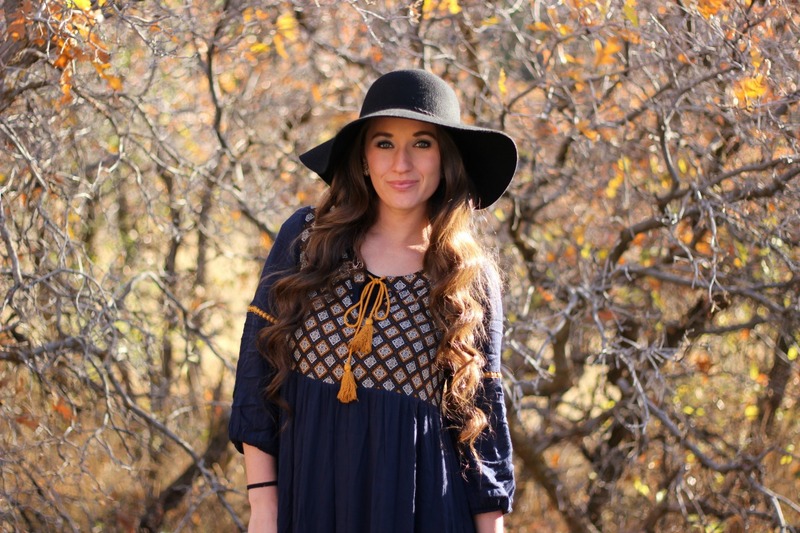 There's just such a special feeling and I love the happiness that fills the air. This time of year people are more willing to give, there's parties left and right, family comes together, glittery decorations are hung, and don't even get me started on my favorite music to listen to! With all of the pluses, the only minus I can think of is how much more is added to my plate. Both my dinner plate and my to-do list "plate." Hence my reference to becoming a crazy person this time of year! I have this perfectionist attitude that motivates me to do and see everything. 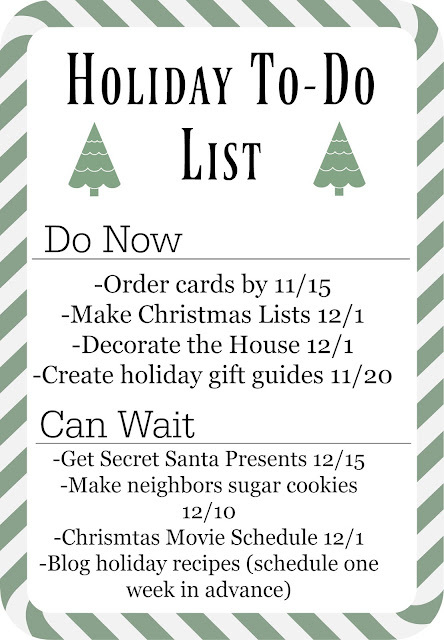 From sending out Christmas cards to delivering cookies to neighbors, Christmas just doesn't feel the same without a never ending list of things to do. Next up is a meal plan for the kiddos. I only have one child and I still have a hard time managing meals! Making sure I have nutritious food already prepared for my daughter seems to be key. If she tells me she's hungry 10 minutes before we have to leave, there's no way she's getting something good for her in her belly because quite frankly, there's just no time. That's the way it goes with the rush of the holiday season. 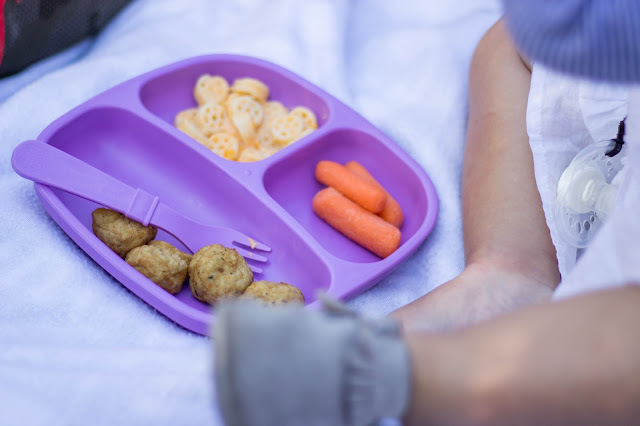 Everyone is hurrying from one place to the next and kids are left not feeling well because they aren't getting what they need for their growing bodies. Recently I discovered Kidfresh meals and I just love how convenient and simple they are to prepare. 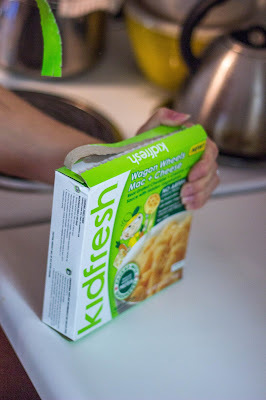 Kidfresh meals are ready to eat in only 4 minutes! I'll be honest in saying that we often have mealtime drama, but Kidfresh provides a perfect ally for busy moms, with a twist on traditional kids’ favorites. Basically we're sold. So, I included all of my favorite Kidfresh meals on the left, nutritious column. I haven't filled in the right side yet, but that's to help decide if it's a good day for a treat or if your child has already had their fair share of holiday overload. You can also download the blank template here. Let's talk a little more about keeping that healthy balance during the holidays. 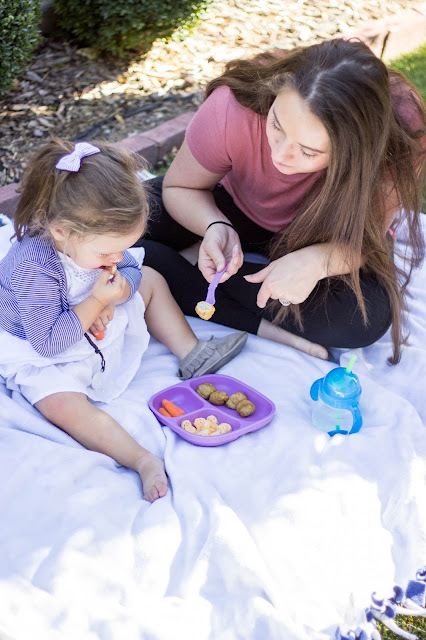 The three things I look for when choosing what meals to feed my little girl are, 1) Hidden Veggies + Best in Kids Nutrition 2) Convenience + Relief for how busy I am and 3) Trust and Credibility. That's where Kidfresh comes in! 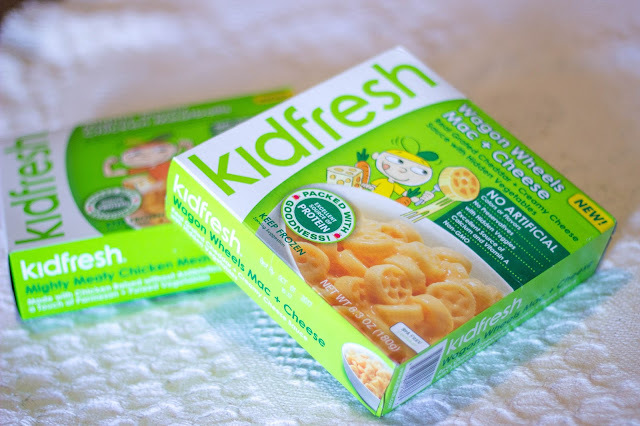 Kidfresh meals and sides are made with No Artificial Flavors or Ingredients, No Synthetic colors or flavors, and non-GMO ingredients with short and clean ingredient lists. 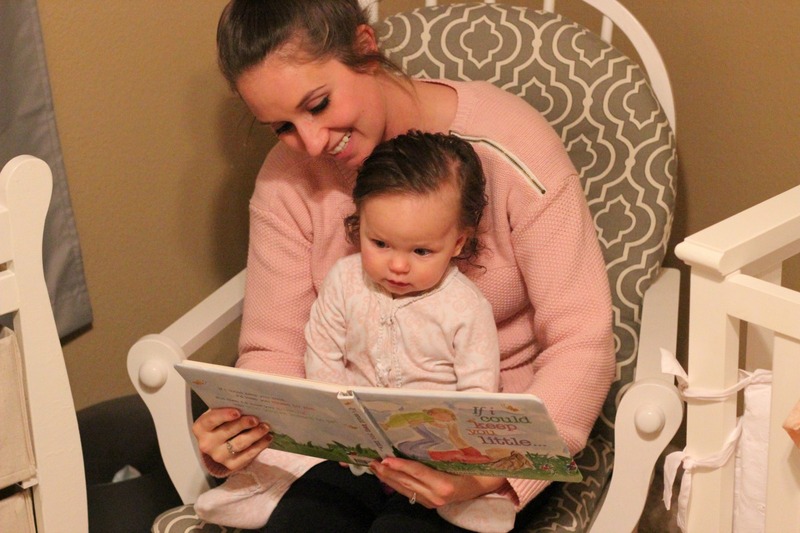 What more could a mom ask for? Not only do they have that perk but they also are made with up to ½ cup of hidden veggies in every Kidfresh meal. 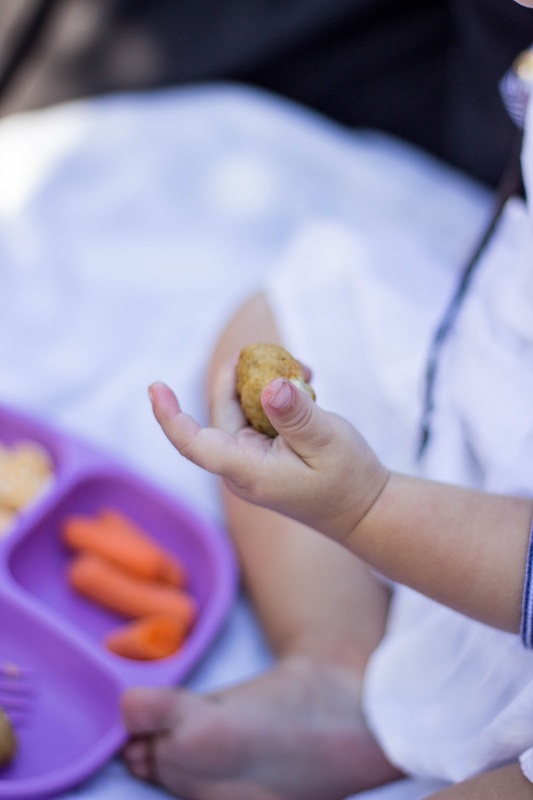 Also, with the help of a pediatric nutritionist, Kidfresh meals are consistent with USDA dietary guidelines for all children. 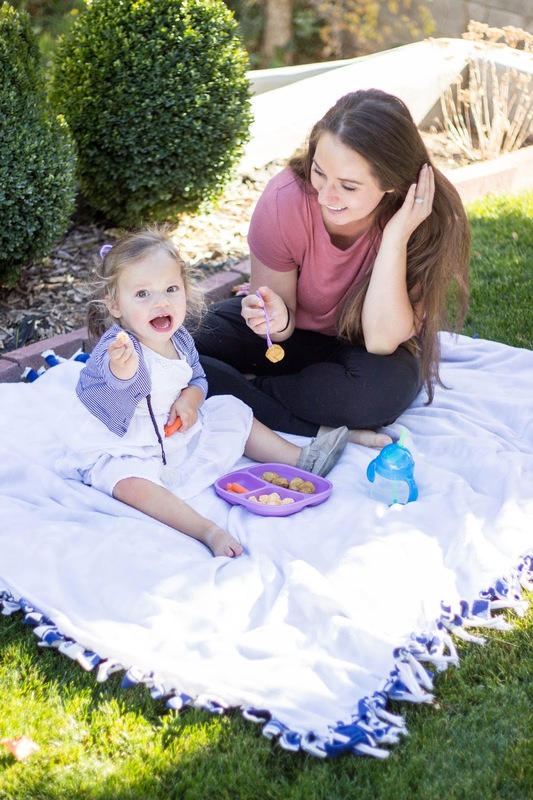 They happen to be best-in-class in protein content and offer key nutrients for growing children (calcium, iron etc..) and moderate in fat and sodium. 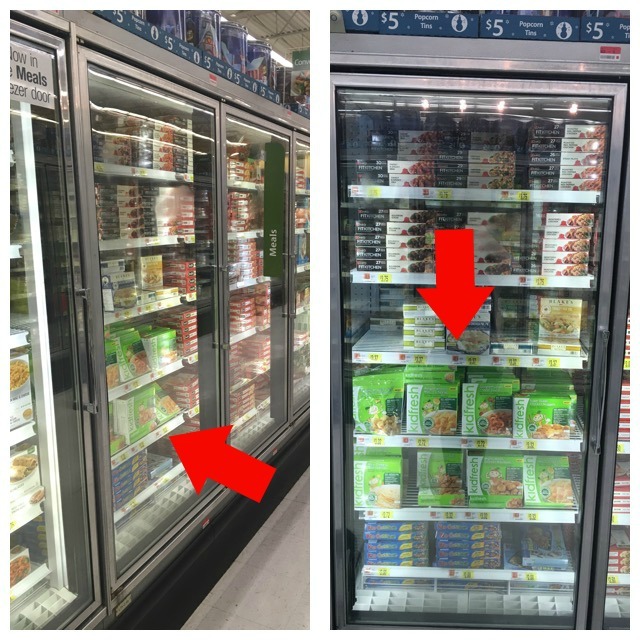 All meals are fresh frozen as soon as they are prepared to ensure maximum nutrition, and are great sources of proteins, vitamins, calcium, iron, fiber, and more. 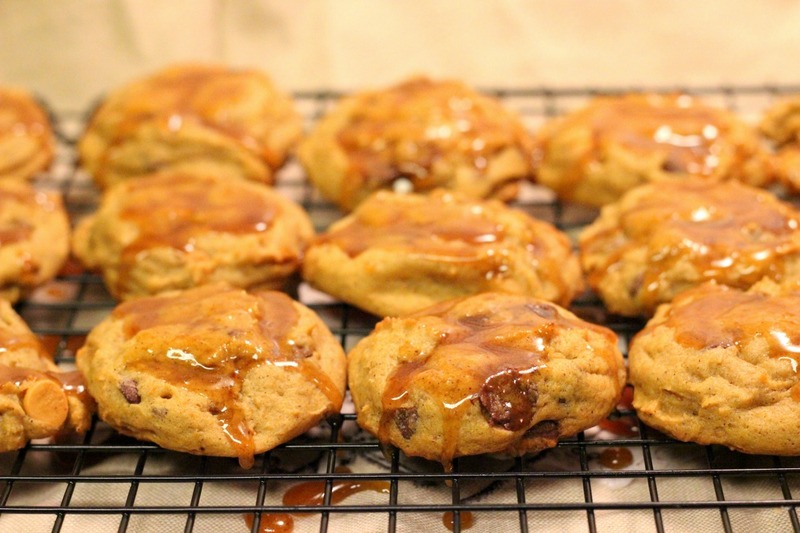 They are also moderate in sodium, fat, and saturated fat, and contain 0g trans-fat and less than 400 calories. 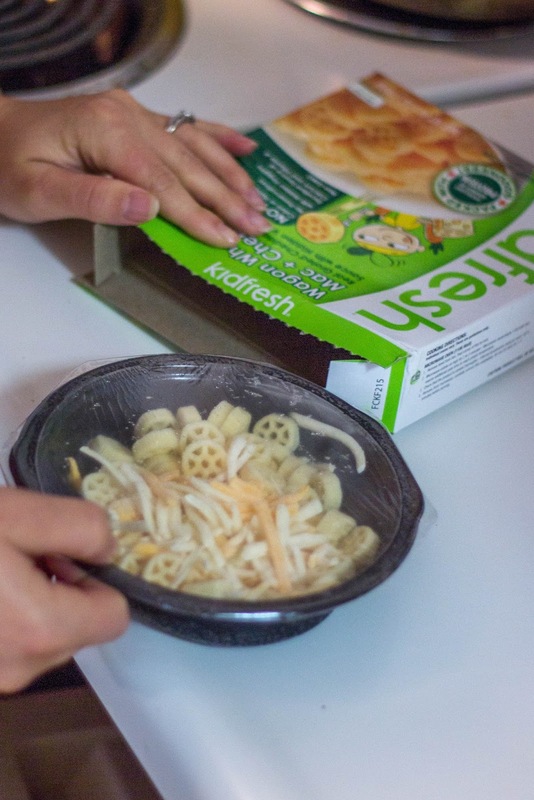 I found all of my Kidfresh meals at my local Walmart and was pleasantly surprised to see that they are new to the store! They were located in the frozen meal section and fully stocked. Make sure to check out both the Coupons.com offer and the Ibotta Offer to save $1.00 on all Kidfresh meals! 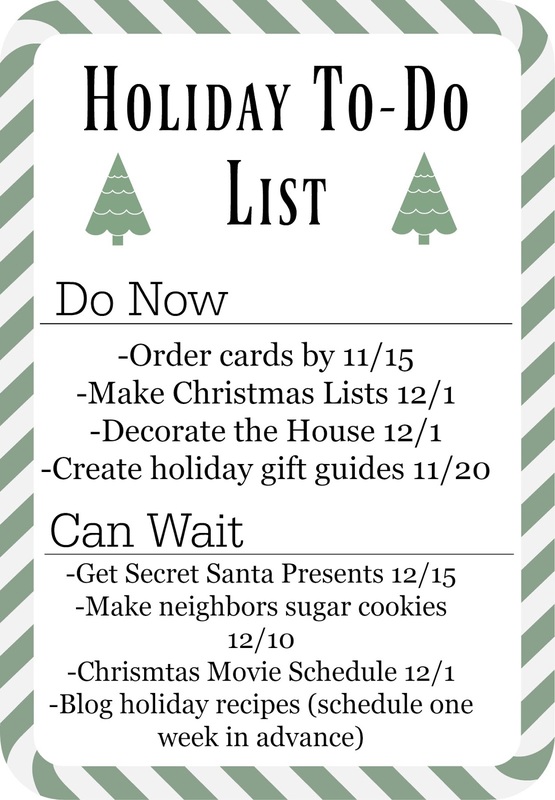 We are all very busy moms this holiday season with everything going on we have to keep up with. However, life doesn’t stop just because it’s the holidays! During the hustle and bustle, convenience and peace of mind are key. 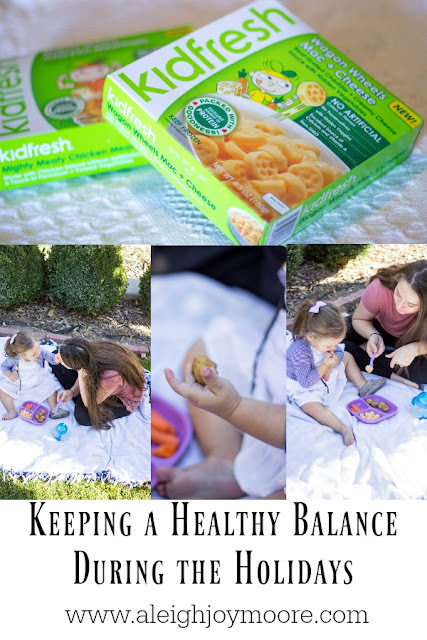 Kidfresh has done 100% of the homework to provide a healthy, nutritious & quick alternative that we as parents can trust for school lunches, quick after school snacks and when you need dinner in-a-pinch. I loved giving Oaklyn the Kidfresh Mac + Cheese and the Kidfresh Mighty Meaty Chicken Meatballs today for lunch. 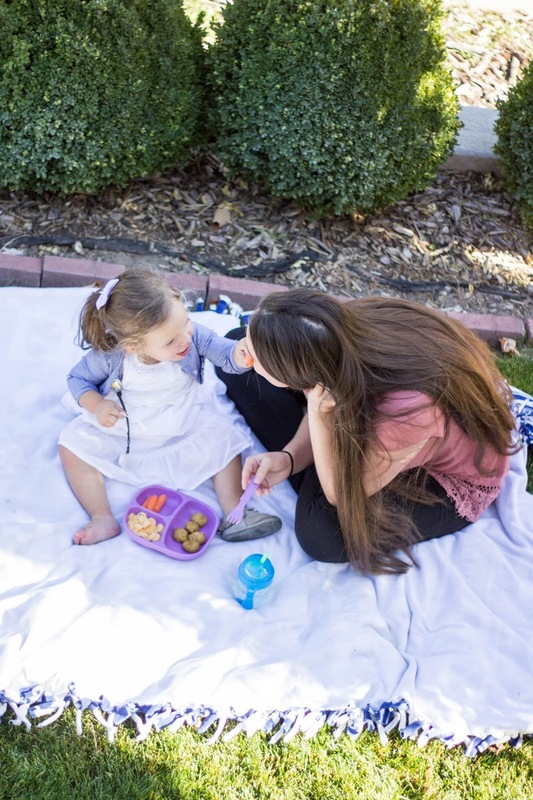 She ate it all, creating an empty plate + Full Belly which equaled a Happy Kidfresh Mom! 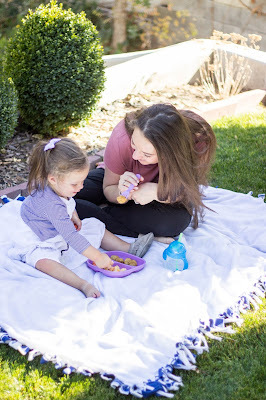 My daughter loves when mommy is more present during play time with her instead of just rushing to the next thing that needs to be done. It's so true that kids make the holidays that much more special if we just give them the time of day. 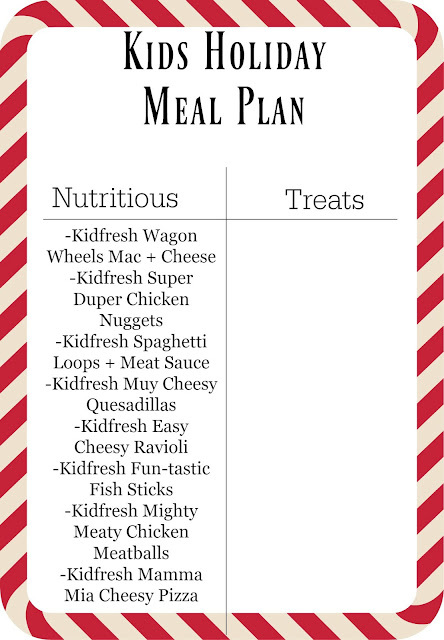 If we schedule and plan out our holiday season and keep our freezers stocked with nutritious and delicious meals like Kidfresh, we're set to have the best season ever! So what are your festive plans this year? How are you planning on fitting it all in? ?